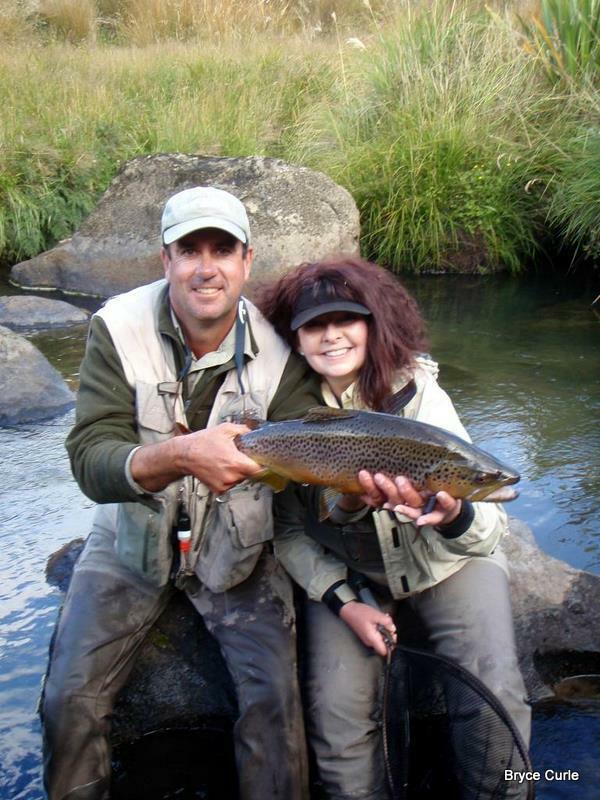 Hi I’m Bryce Curle, your guide to fishing the Taupo/Turangi and Central North Island regions. Whether you are a seasoned angler or new to the sport, you’ve probably dreamed of fly fishing New Zealand’s pristine blue ribbon trout water. Regardless of the type of water you prefer to fish, when fly fishing the Taupo/ Turangi and Central North Island regions, you’ll have plenty of options. From the fast canyon river and pocket waters, to casting from the bank for those big cruising fish, it’s all there. There are few places left that can provide you with this kind of Fly Fishing Experience! 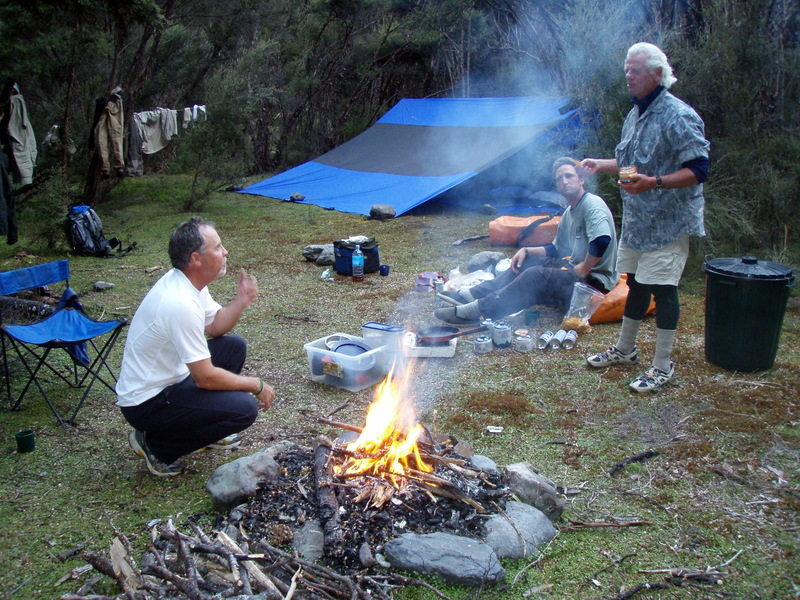 The Taupo/Turangi region is one of those places. 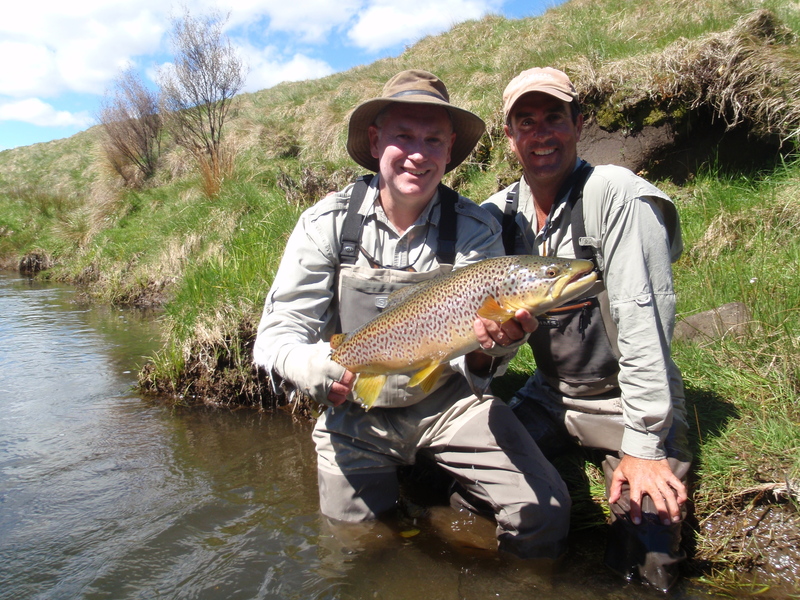 The Tongariro River offers some of the best trout fly fishing in the North Island of New Zealand. You can get away from the crowds and cast to wild rainbow and brown trout. The whole time experiencing the breathtaking scenery and abundant wildlife New Zealand has to offer. If you’re willing to get off the beaten path a little, your possibilities are unlimited. At Bryce Curle Fly Fishing, you can choose the adventure that suits you best. Arrive at your fishing spots by air conditioned 4×4 vehicle, or the ultimate experience Helicopter, fish for a single day or choose to camp out for multiple day stays. High Quality Equipment is provided, from breathable waders, boots, rods & reels to cater to both right & left handers, flies and terminal tackle is provided by me or feel free to bring your own favourite equipment if preferred.